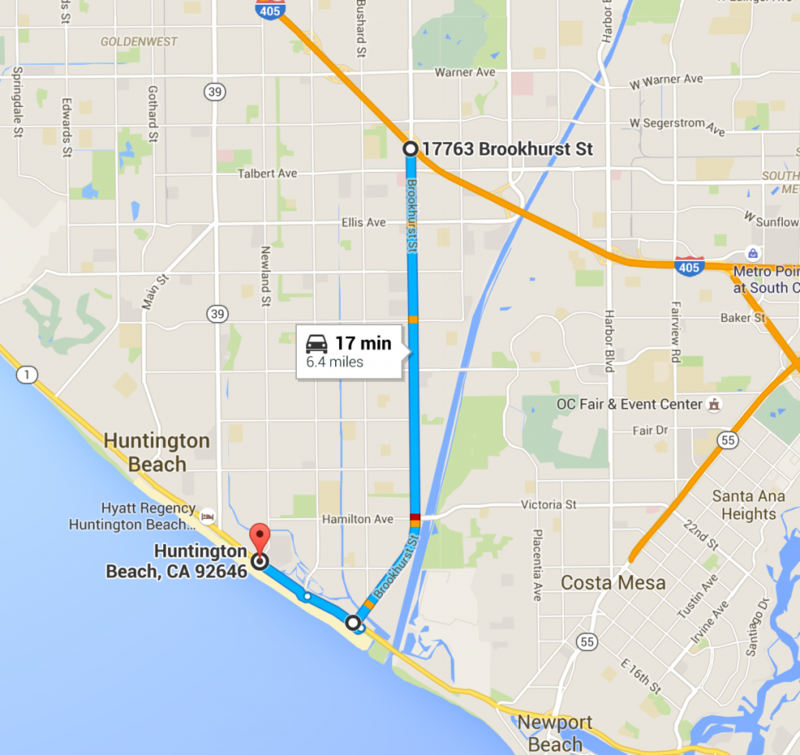 Due to a marathon on PCH this weekend, we recommend following the map below. Click the map to open in Google Maps. This clinic will be coached by coaches from Stetson (just added), Georgia State, FSU, LSU, Long Beach State, GCU, LMU, and TCU, Houston Baptist. This is your opportunity to train with a coaches from division 1 sand beach volleyball colleges. This three hour clinic will provide time for players to have small group exposure to the coaches. Partners not needed. Open to any and all entrants. Previous PostPrevious Get Noticed in 2016! Next PostNext GNBV June 5th, 2016! !